Something has gone wrong with history in this gripping novel about a lie planted among the greatest works of English fiction. 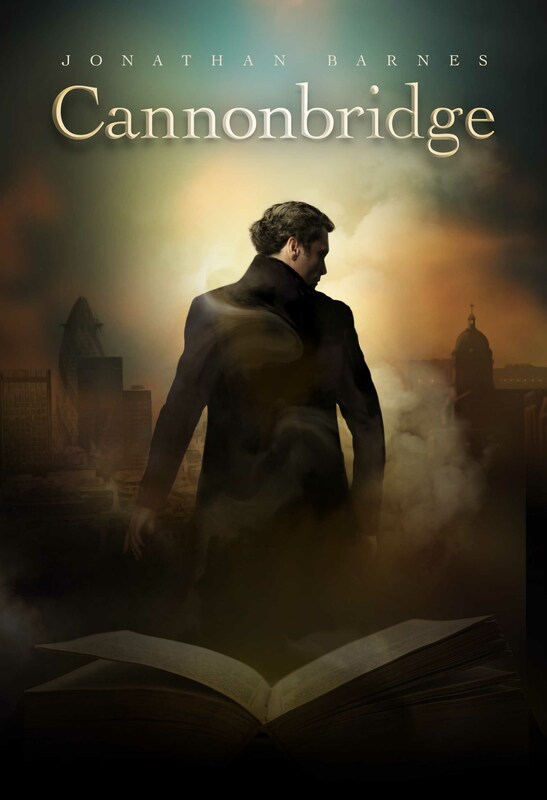 Flamboyant, charismatic Matthew Cannonbridge was touched by genius, the most influential creative mind of the 19th century, a prolific novelist, accomplished playwright, the poet of his generation. The only problem is, he should never have existed and beleaguered, provincial, recently-divorced 21st Century don Toby Judd is the only person to realise something has gone wrong with history. All the world was Cannonbridge’s and he possessed, seemingly, the ability to be everywhere at once. Cannonbridge was there that night by Lake Geneva when conversation between Byron, Shelley and Mary Godwin turned to stories of horror and the supernatural. He was sole ally, confidante and friend to the young Dickens as Charles laboured without respite in the blacking factory. He was the only man of standing and renown to regularly visit Oscar Wilde in prison. Tennyson's drinking companion, Kipling's best friend, Robert Louis Stevenson's counsellor and guide - Cannonbridge's extraordinary life and career spanned a century, earning him a richly-deserved place in the English canon.